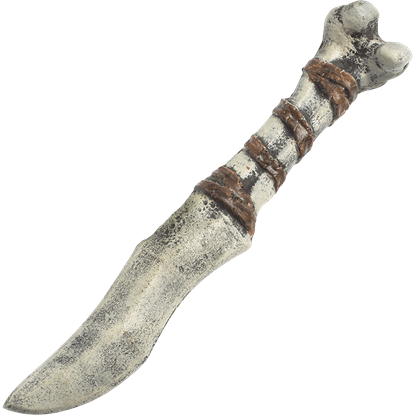 Thieves and rogues will want to keep this realistic-looking foam dagger close at hand while sneaking about the town! 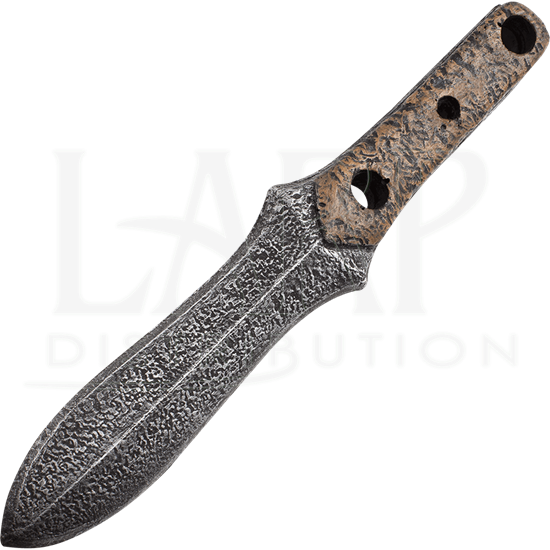 The LARP Thrust Dagger shows off an iron blade texture and a stippled brass hilt for a striking appearance. 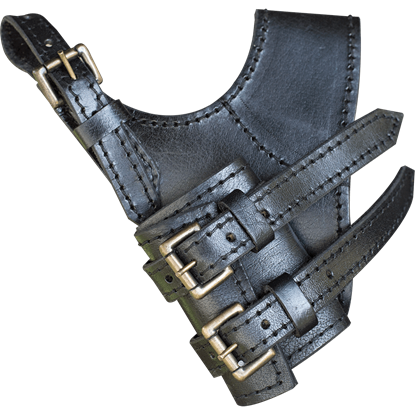 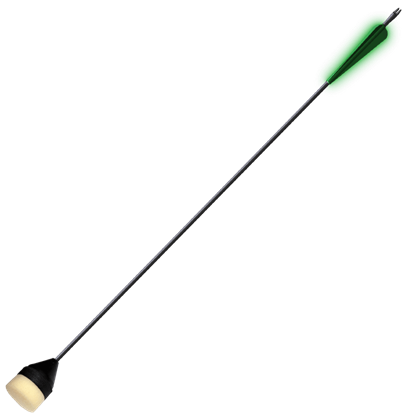 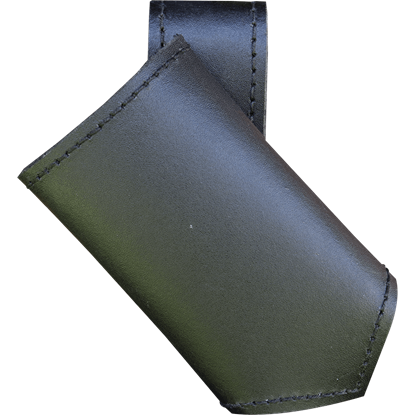 The loop at the end of its handle makes it simple to securely hang this role-play weapon from your belt, keeping it in easy reach. 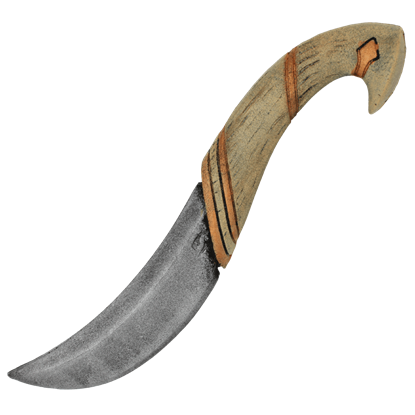 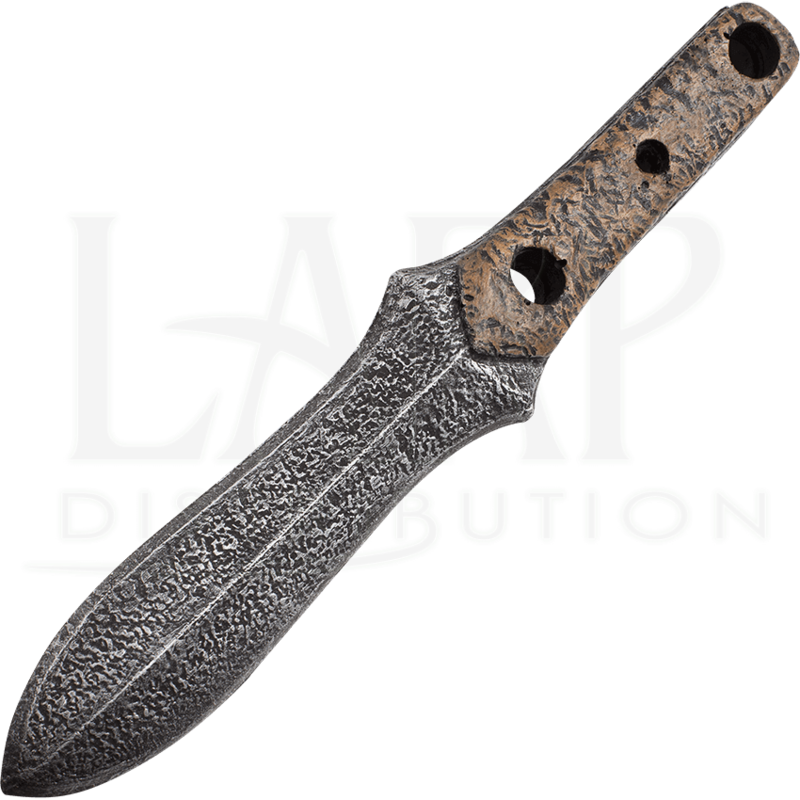 The LARP knife is made from coreless and durable closed-cell foam and finished with a strong latex coating, making it a safe and reliable option for your next battle.